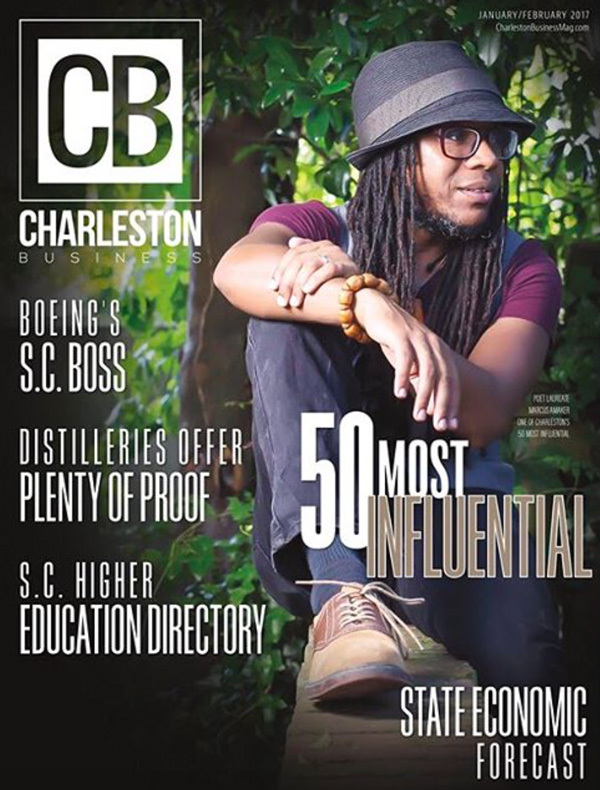 I’m on the cover of the Charleston City Paper. What? Here’s a poster I designed for the Jazz Artists of Charleston‘s summer jazz series. Happening in the Circular Congregational Church – 150 Meeting St, Charleston, SC 29401.